The welding industry is one of the most important industries in the country. Without it, many of the things we rely on daily would not exist. 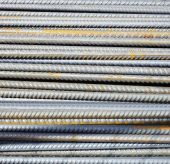 It’s welders who make our beautiful high-rise office buildings possible. It is because of welders we are able to fly 175,000-pound airplanes around the world. And, it’s welders who build the pipelines that make modern living more comfortable. 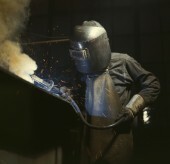 In fact, welders are needed in almost every project across all industries. 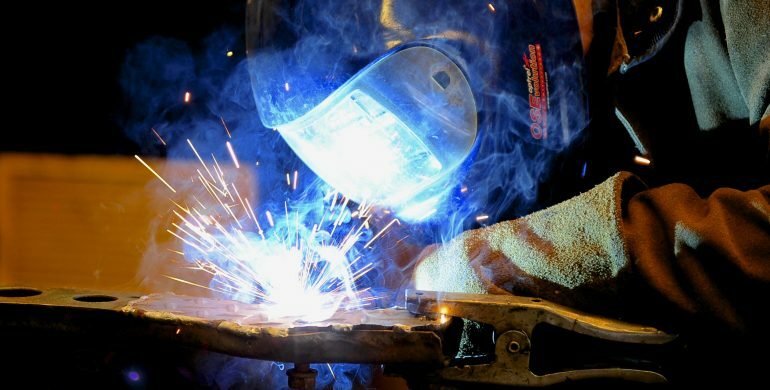 From architectural and structural metals manufacturing to motorized vehicle manufacturing, welders are needed to manufacture, create, and/or fix metal parts. If you have a creative mind and a “fix it yourself” mentality, the welding industry might be right for you. 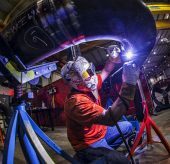 And, with growth cities like Dallas, Atlanta, and Denver committed to building newer and taller high risers, there is a constant demand for skilled welders all across the nation. More and more, welders have been in increasingly higher demand over the past few years. Today more than ever, the welding industry could be your ticket to a high paying, skilled career. Welders will make great money and contribute to developing some of the greatest creations ever built. For more information on getting into welding and related industries, come see us at HARRIS INDUSTRIAL GASES.